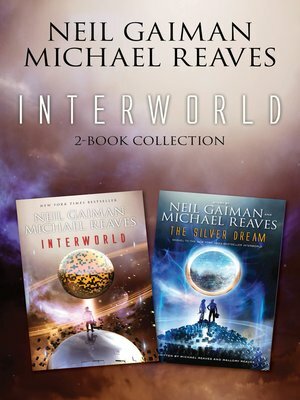 Teens—and tweens and adults—who obsessively read the His Dark Materials and Harry Potter series will be riveted by Neil Gaiman and Michael Reaves's InterWorld and its sequel, The Silver Dream. The Silver Dream: After mastering the ability to walk between dimensions, Joey Harker and his fellow InterWorld freedom fighters are now on a mission to maintain peace between the rival powers of magic and science who seek to control all worlds. When a stranger named Acacia somehow follows Joey back to InterWorld's base, things get complicated. No one knows who she is or where she's from—or how she knows so much about InterWorld.